Mumbai: Foreign investors will remain interested in the equity market despite the ‘populist’ measures announced in the Interim Budget 2019-20 and its subsequent impact on the fiscal deficit target. 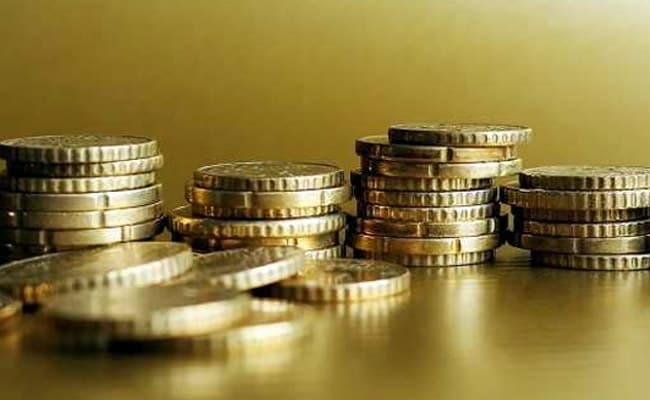 According to a post-Budget analysis report by HDFC Securities, foreign investors might not react negatively to the fact that government has missed its fiscal deficit target of 3.3 per cent for FY19 by 0.1 per cent. “From a money market perspective, the government has missed its fiscal deficit target of 3.3 per cent for FY19 by 0.1 per cent. While that is not a big calamity, it is the second year in a row that the government has missed its target,” the report said. The report cautioned against the trend of maintaining the target at 3.4 per cent, as it can revive the risk of rising inflation and interest rates in the medium term. However, the trend might lead to an outflow from the debt market segment. “The international rating agencies are also unlikely to be happy with this development,” the report said. On its part, the government plans to fund its fiscal deficit (and repayments of past borrowings) for FY20 by issuing Rs. 7.1 trillion of fresh bonds. “Reaction of FIIs and international credit rating agencies to the Budget provisions will be keenly watched. However, we feel that this Budget may not cause any heartburn or major disappointment,” the report said. On Friday, Finance Minister Piyush Goyal said the government will miss the fiscal deficit target for the current and coming financial years but will maintain the glide-path and achieve 3 per cent fiscal deficit target by 2020-21. Mr Goyal said the slippage in deficit targets for 2018-19 and 2019-20 by 10 and 30 basis points respectively to 3.4 per cent of the GDP is due to the new income support of Rs. 6,000 a year for small and marginal farmers announced by him in the Interim Budget.